Lilies are magical flowers that are important in culture & literature of this world. 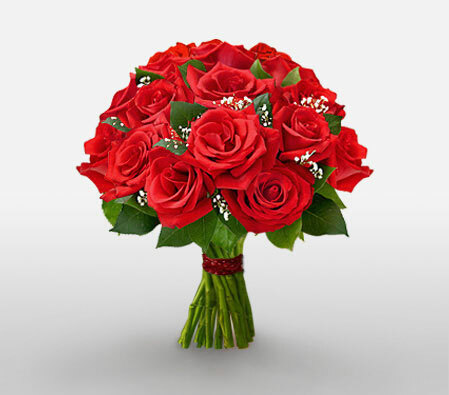 Everyone loves lilies as they add striking elegance to any arrangement to represent purity & passion. 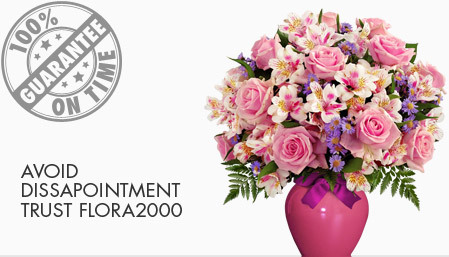 Send a classic bouquet of lilies online to your loved ones and see them admiration for you.